UK developer Splash Damage has revealed that ALL the games in the upcoming Halo: Master Chief Collection PC will be released within this year. Earlier this week, we got to see 343 Industries host an AMA session on Reddit. This AMA was very important for fans. We got to learn a lot more about the upcoming Halo: Master Chief Collection PC ports. We also learned that Halo 5 is not coming to PC as of yet. Release information regarding individual games in the collection has been very shy. Microsoft and 343 have remained silent about when fans will get to see any part of the collection come out. Right now we don’t know when Halo Reach will come to PC or Xbox One. We know it’s definitely coming out, we just don’t know when. Microsoft has said it would be ready when it’s ready, and that they had a lot of early access beta testing to do with the Halo Insider program. 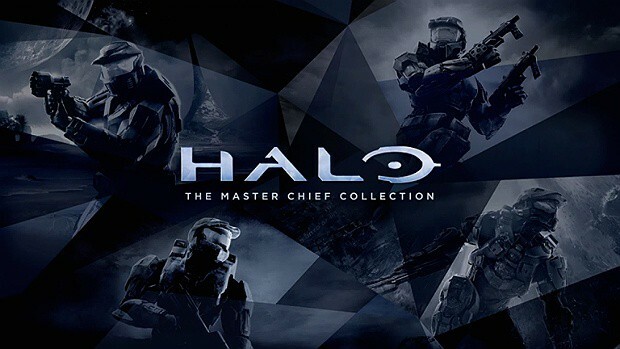 This news comes directly from a newsletter by UK developer Splash Damage, who are helping 343 Industries out with launching the Halo Master Chief Collection to PC. Right now, the major focus of 343 industries is towards Halo Infinite. But on the other hand, this newsletter from Splash Damage is hinting that the release date will be within this year and pretty soon. As we’ve said, “they’re ready when they’re ready” but happy to hear Splash Damage is as eager as we are to get these into your hands! The PC version of the upcoming Halo: Master Chief Collection PC hosts a variety of upgrades created especially for that platform. Some of the features include mouse and keyboard controls, FOV sliders, remappable key bindings, support for ultra-wide resolution monitors, and more. Of course, it will also have the usual arsenal of visual enhancements, including 4K resolution, HDR, and 60fps. 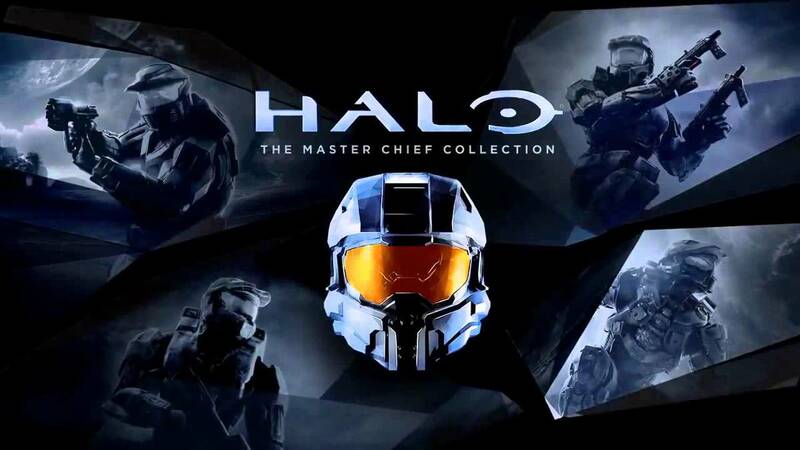 Right now there is no word on when the Halo: The Master Chief Collection PC releases will begin, but Microsoft has to get started soon if they expect to get all the games out within 2019.